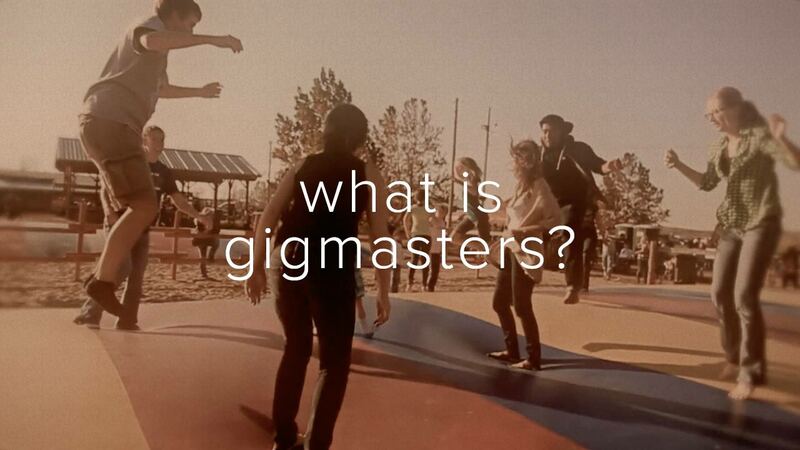 GigMasters is your every event marketplace. We're here to help you celebrate all of life's special moments. Book vendors with confidence, backed by our free GigMasters Guarantee. Read real reviews, see our complete profiles, and communicate with our event professionals. Take comfort knowing you're backed by our 100% money-back promise on payments made through GigMasters. Get expert advice or replacement assistance from our top-notch Account Specialist team. Introducing GigKids - a convenient way for moms, dads, and party hosts to browse and book the perfect entertainment or party vendors for their kids' next birthday bash.